It’s great to get back into the workshop after Asylum. 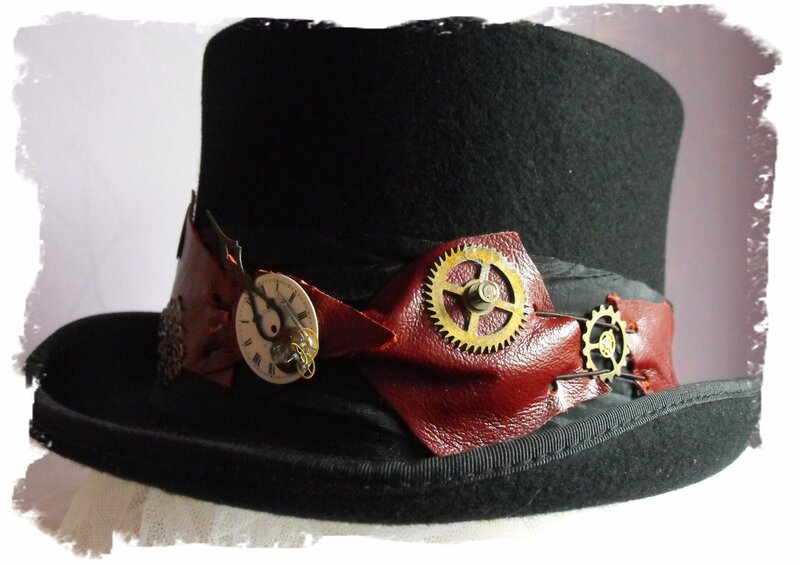 We are getting new stock ready for The Leeds Steampunk Market on the 11th and 12th October. We are new to this venue and looking forward to trading on Saturday. Hope to see you there.